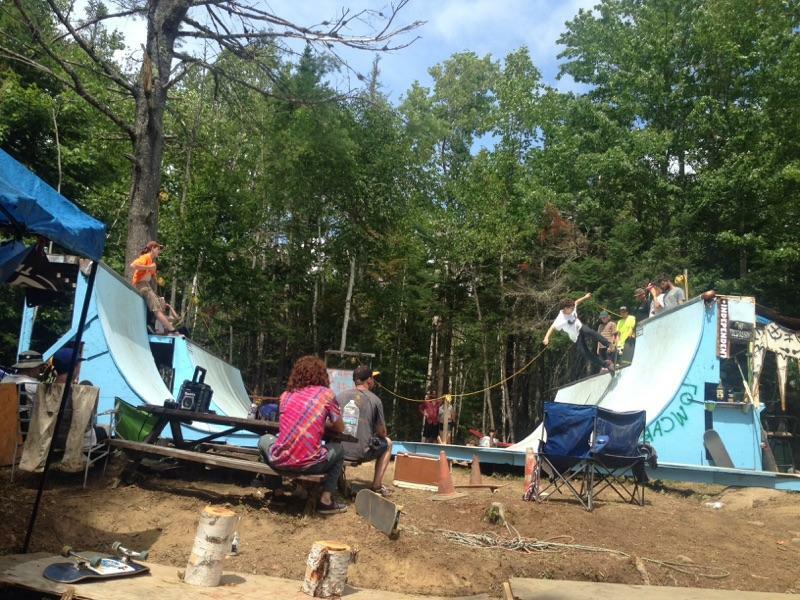 About 250 miles up the coast from the Maine's southern boarder, Whitneyville is home to the wildest skateboard gathering in New England. Behind an abandoned, run-down house, in a town of nothing, Robstock was running wild. Rob Collinson (Lowcard) has one hell of a ramp hiding deep in the wilderness. Complete with skinny bridges leading to a wallride over a doorway, and a rickety launch ramp over a kiddie pool. The ramp was steep and aggressive. Two vert extensions back-to-back for the brave of heart to huck on. A 2 foot wide quarter pipe coming off of the side of the ramp, dubbed the 'carcass catcher' would shake and wobble as you tried to do anything on it. All surrounding the ramp, tent cities were set up for the weekend. Fireworks of all kinds were being set off. Roman candles, smoke bombs, fire crackers, flares, were being thrown over the ramp, on the ramp, at the skaters, in the crowds, and pretty much everywhere. Bowling for condiments; where a full sized bowling ball was being rolled across the ramp (while we skated) at pickle jars, beer cans, ketchup, and pretty much anything that you could have a bowling ball knock over. Rob gave out free swag from Converse, Indy, Creature, and of course, Lowcard. 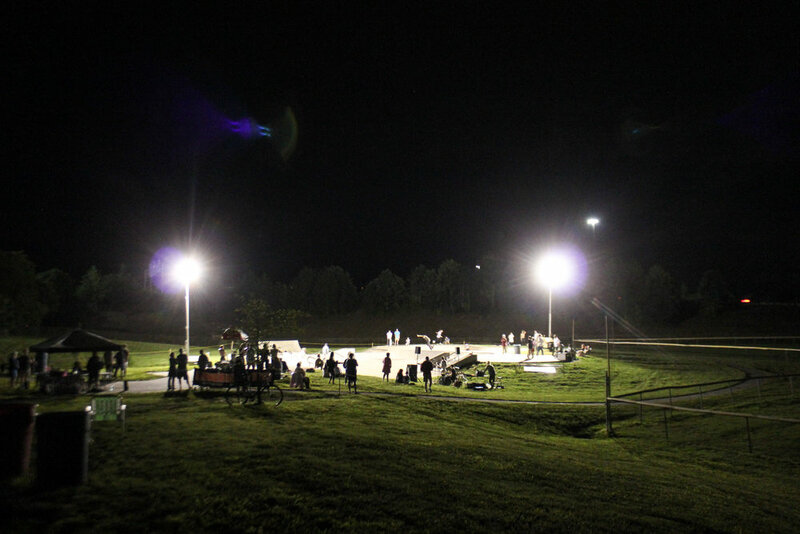 After the sun went down, the lights turned on and people skated until early in the morning. Saturday night heavy rain set in, but it didn't dampen the party one bit. There was live music and moshing, which turned into a mud pit. The ramp turned into a water slide. There was enough energy at this place to run a power plant. If you haven't made the trip up yet, then do it. You won't regret it. 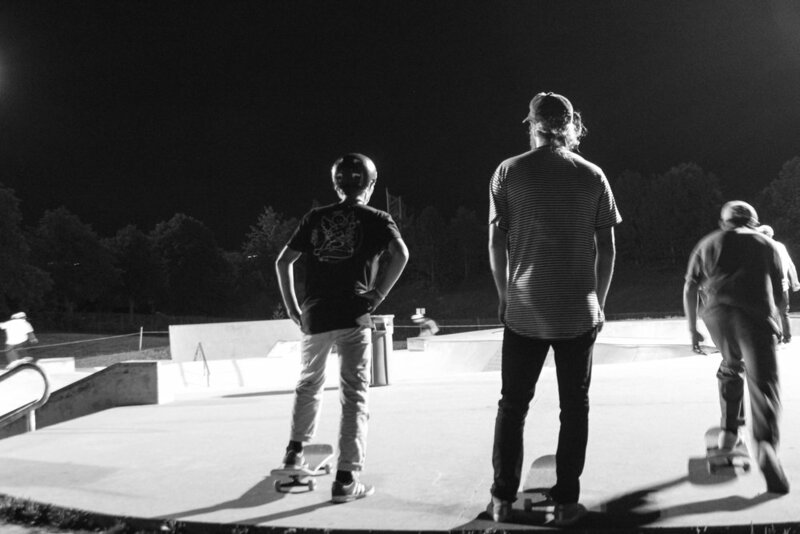 Thanks Rob, for having such a rad thing going on. 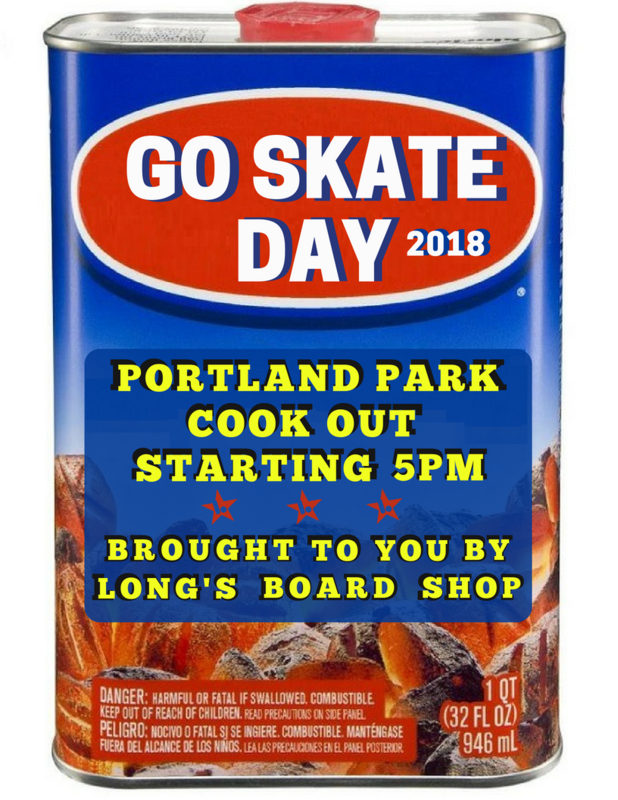 -Adam L.
Come join us for Go Skateboarding Day 2018 this Thursday, June 21, 2018 down at the Portland Skatepark, Maine! 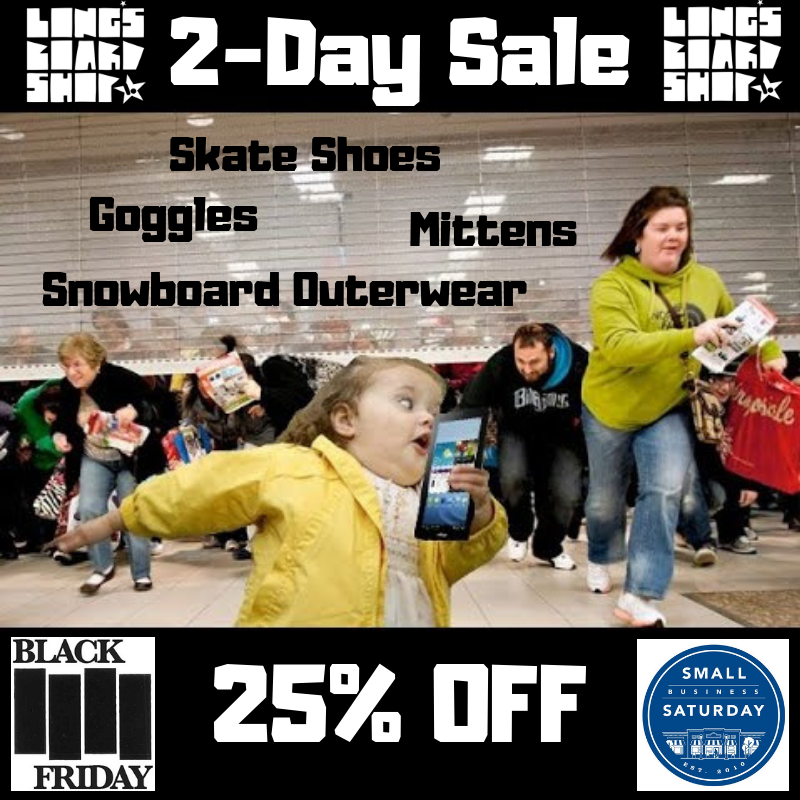 We'll be barbequing up some food for everyone and doing our raffle drawing for the skatepark expansion to see who wins the Year Supply of Vans! Don't forget to purchase your chance to win at the shop.